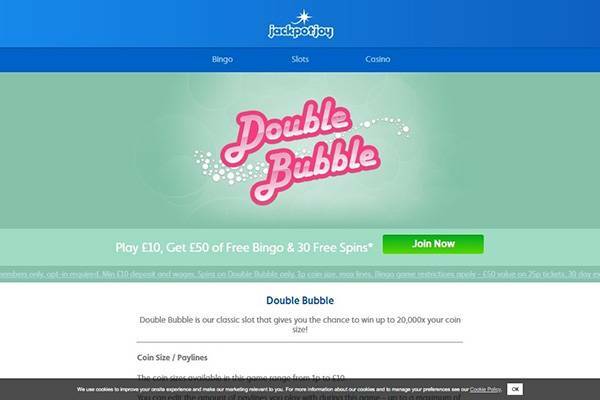 Jackpotjoy tries to live up to its name by giving joy to its players with a wide selection of games for just a small stipend of 10 Euros for registration. 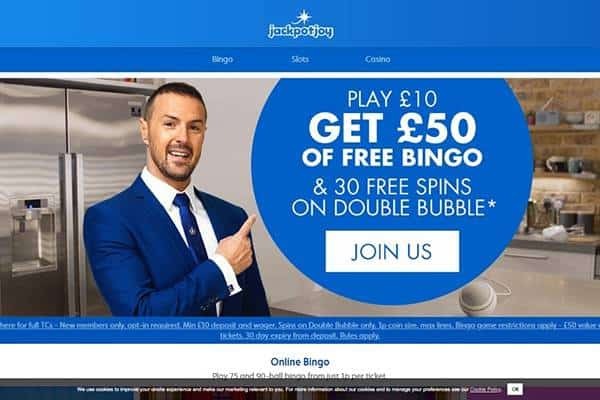 The games available on the website are grouped into different categories from bingo and slots to instant win and casino games. Jackpot joy has over a total of 250 games formulated and made available just for the pleasure of the players. Age verification is taken seriously in jackpot joy and it is seen as illegal for anyone under the age of 18 to participate in any of the games but the games were created to accommodate every level of player; novice or professional, the idea is to make available different games that would reach a larger audience. Jackpot joy has a wide variety of games which are mostly grouped into 2 sections namely; slots and bingos. The slot games are numerous and listed on the website so are the bingo games. Some of the slot games include; double bubble, tiki island, paper wins, tiki totems, tiki island, secrets of the phoenix, rainbow riches, wonderland, Cleopatra, twin spin, starbust, fortune temple, bubbling falls. Jin’s bouncing wild, Agatha christie’s mystery wild, Houdini, deal or no deal, Valley of the Kings and davinci diamonds. To play any of the selected slot games, you must have an account and make a minimum of 1p payment. Maximum pay depends on your choice of game. 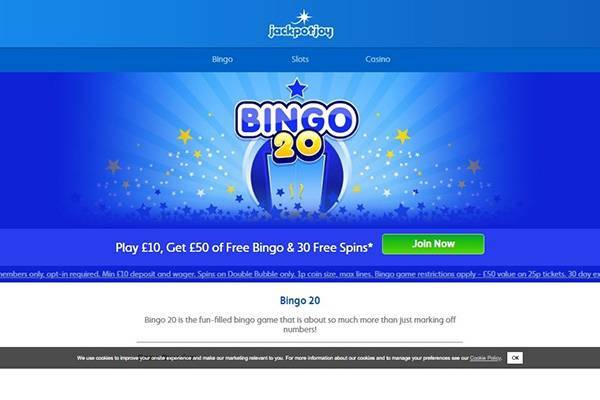 Bingo games on jackpot joy includes; lounge, bingo royal, emerald, diamond, cloud, tiki, round the clock, speed bingo, session bingo, bingo20, daily play off palace and weekly play off palace. 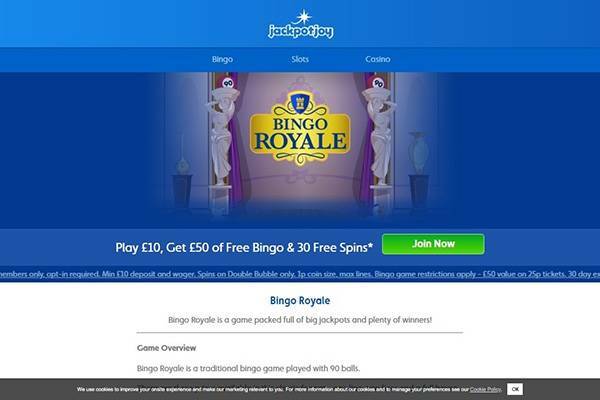 Like the slot games every game in the bingo category has its set of rule and just like the slot games, prior or immediate registration has to be done online before a game can be played by an individual. There are also some live casino games such as; live casino black jack, ultimate Texas hold em, dream catcher baccarat and a host of others. The casino classics includes; high stakes roulette, pot grow poker, blackjack Vegas down town, Vegas strip black jack, Caribbean stud poker, black jack Atlantic city and a host of other games. Just like the other categories of games in the jackpot joy every game comes with its unique rule and winnings. Most of the games in jackpot joy are available on mobile platform, there is no app that contains all the games or that is made available for the iOS or Android but all devices running on either of the operating system mentioned earlier supports the games on jackpot joy and can be easily accessed through a phone or a tablet’s web browser. There are promotions and bonuses made available on the website. You are entitled to play a free game daily which gives a player a chance of winning cash or other free real money games every day but to qualify for this bonus you must be a registered member, you must have deposited at least once in your account and you must have at least wagered £2 in the last 7 days. To qualify for a promotion you must follow the rule of the particular bonus or promotion you are interested in. other promotions and bonuses includes; refer a friend and stand a chance of winning £20, scratch bonanza and freebie bing. 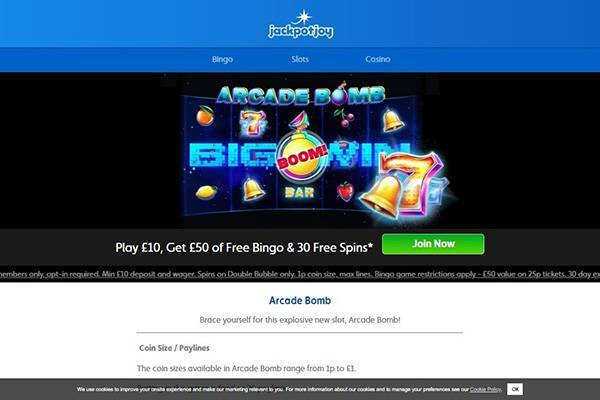 Jackpot joy offers various payment methods which includes; visa debit, visa electron, Paypal, play safe card, maestro UK, master card and visa credit and you can also withdraw using any of the methods listed earlier. The site is very legit as it has available security certificates to keep your information safe and we rate 4 out of 5 stars. 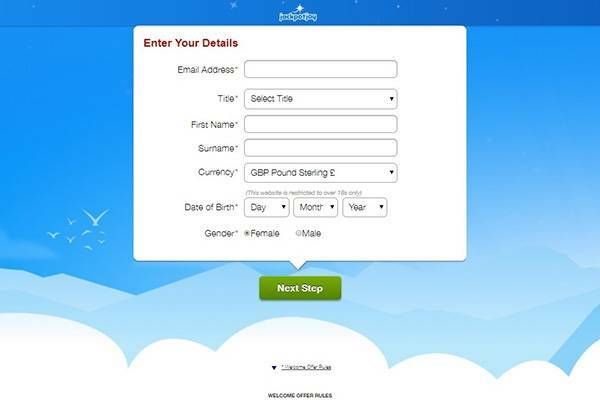 Jackpot joy is structured properly to enable a novice navigate the website without much hassles. The odds are also high in favor of a player as winners are guaranteed every single day.